The USP IL Pickups plugin gives more delivery options and is used easily by you and your customer. It is linked to the website and during the order process the map comes up and allows the buyer to see all the pickup points and choose the closest one to him. The UPS plugin saves the pickup point chosen and after the order is completed the website owner can print out the shipping label to attach to the package being sent. The tracking number is saved once the shipping bill is printed and allows you to see the status of the package from the moment it is ordered until the customer receives it. Note: The plugin is local and can be used only in Israel. 1. Store configuration: you connect your website with UPS pick-up and locker map. 2. Pickups list with tracking statuses - not yet shipped, shipped, delivered. The tracking statuses are updated automatically by UPS service from the moment it is collected until the customer receives the pick-up message. The website owner and the customer can see online the status of the package. 3. Shipping bill - once the order is complete, you can see the UPS shipment bill and print out the label to attach to the package. After you print you receive a tracking number and the shipment status changes from Not Listed to Listed. Here is also where you can see the status until it is delivered. By clicking on the tracking number you are linked to UPS shipment site to see order status, date and time of delivery and recipient. 4. 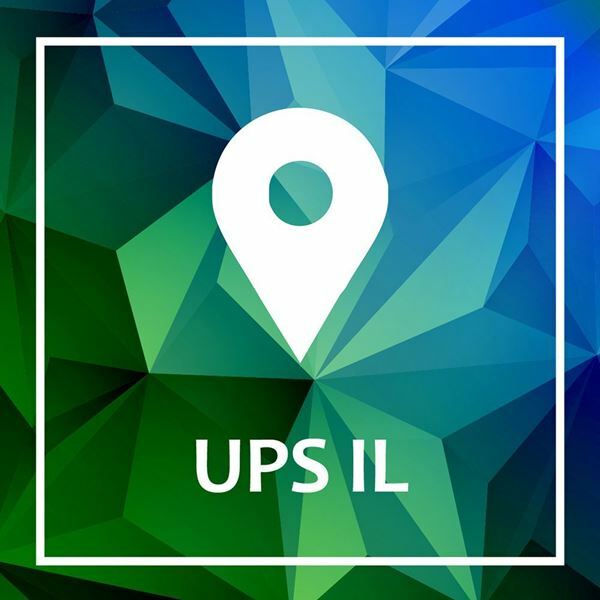 UPS Pickups and lockers locations map - On the right of the map you can insert any address in the country and the map will show you the closest pickup points with a list. You can zoom in and out to get a better location of the pickup points. 5. Choosing a pickup or locker point - by clicking on the point on the map, a small window pops up with the details of the chosen pickup (name, address, working hours). You click "Choose" and are sent automatically back to your website with the pickup point saved in the system and in the order. 6. Pickup ordering - After returning to your website in order to complete the order you must insert a 10-digit cellular phone number and click on save. Only then can you continue to the next step of purchasing.